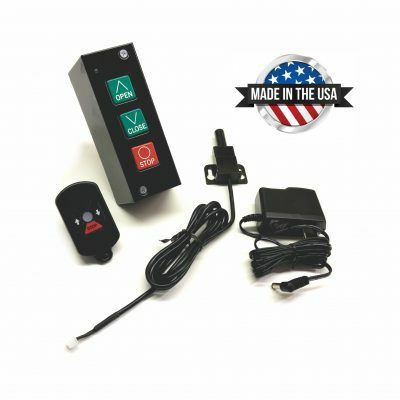 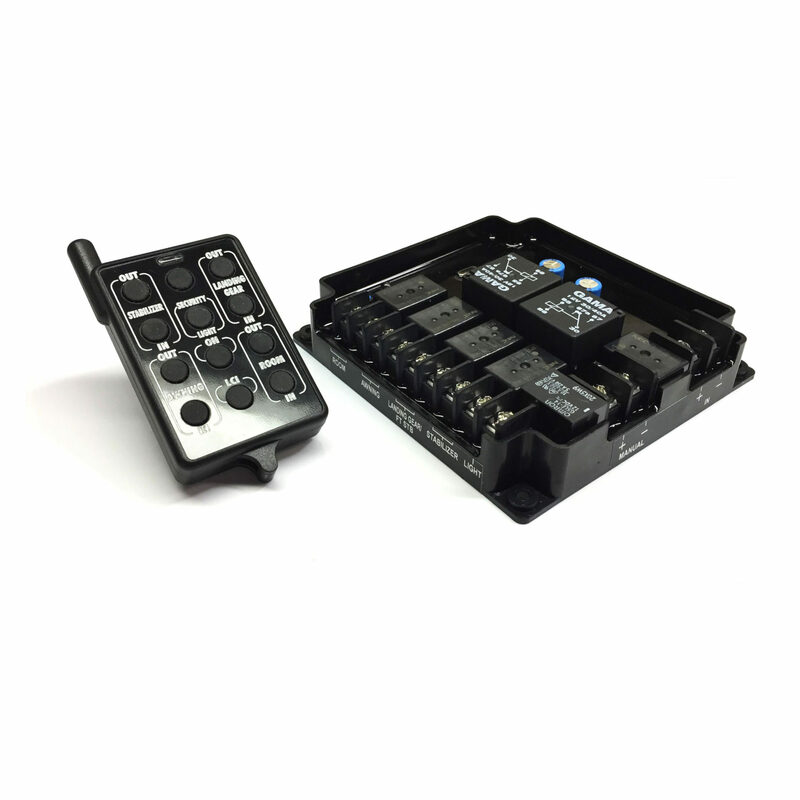 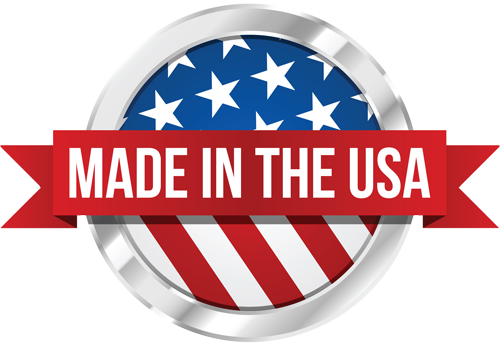 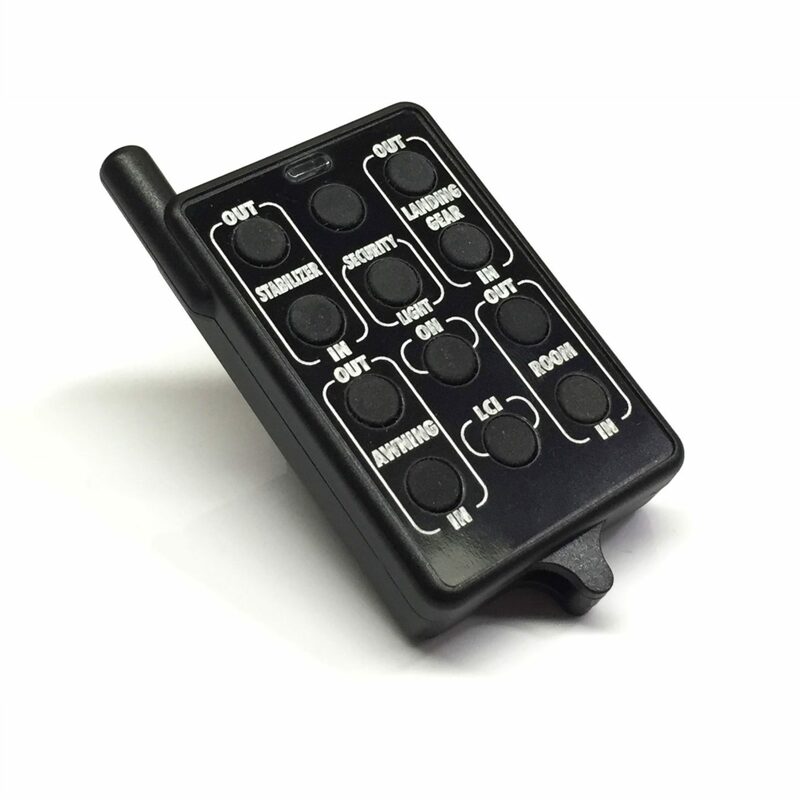 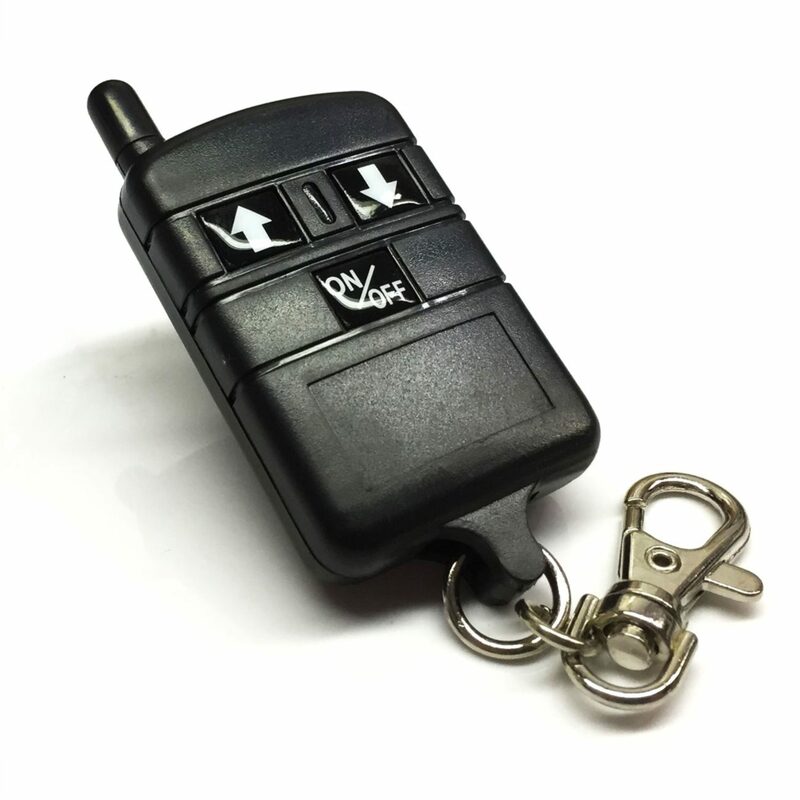 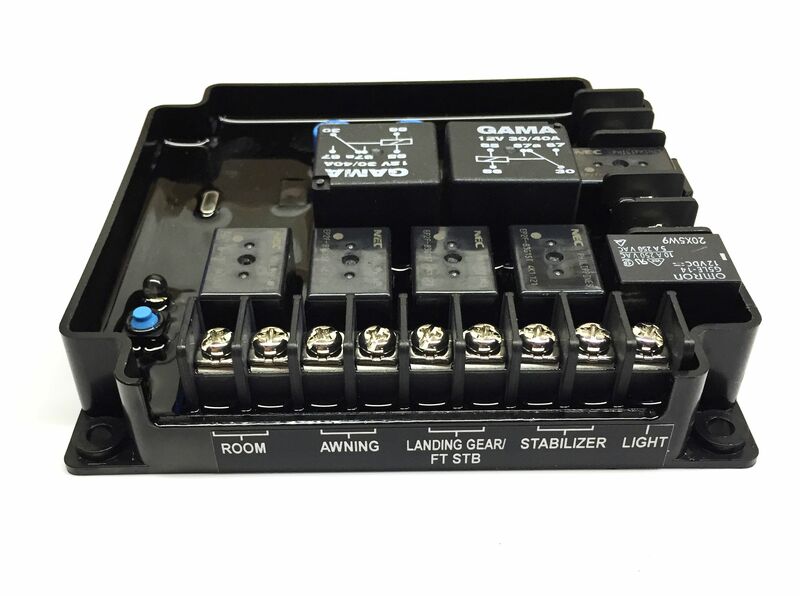 The RF remote control is a replacement for the 183744 remote control used in 5th wheel RVs to operate electric landing gear jacks, stabilizer jacks, room slide out, and certain awnings. 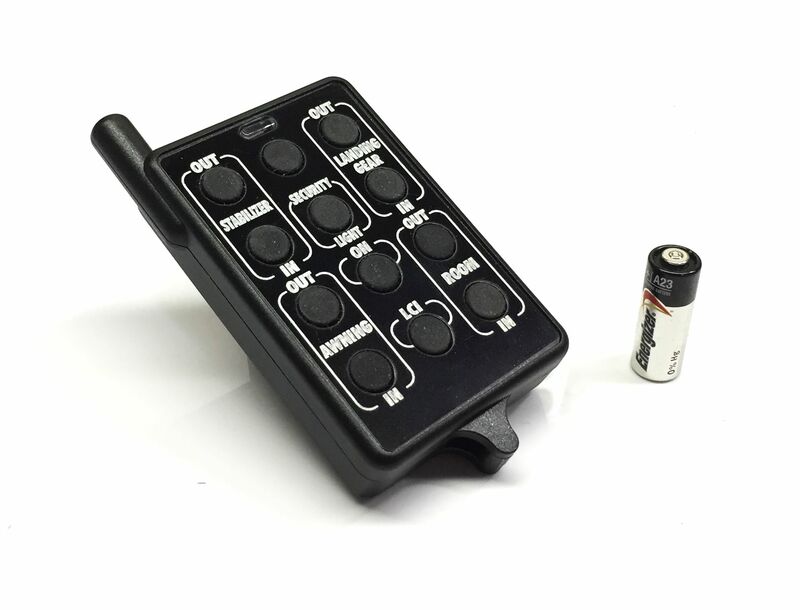 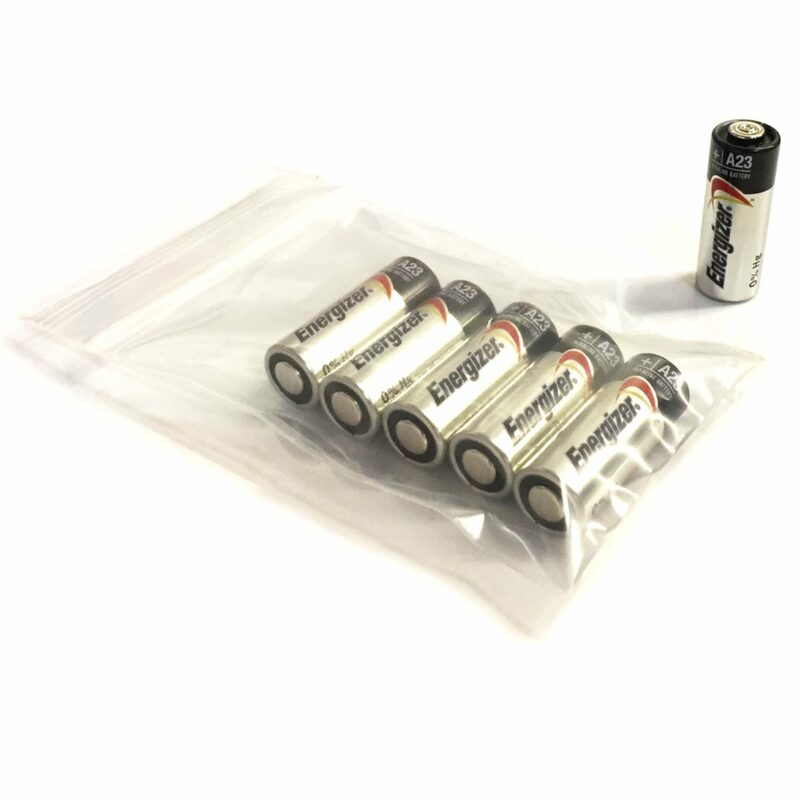 Operating at a fixed frequency of 340 MHz the remote control operates from 12VDC and provides four 12 VDC polarity reversing outputs and one light output. 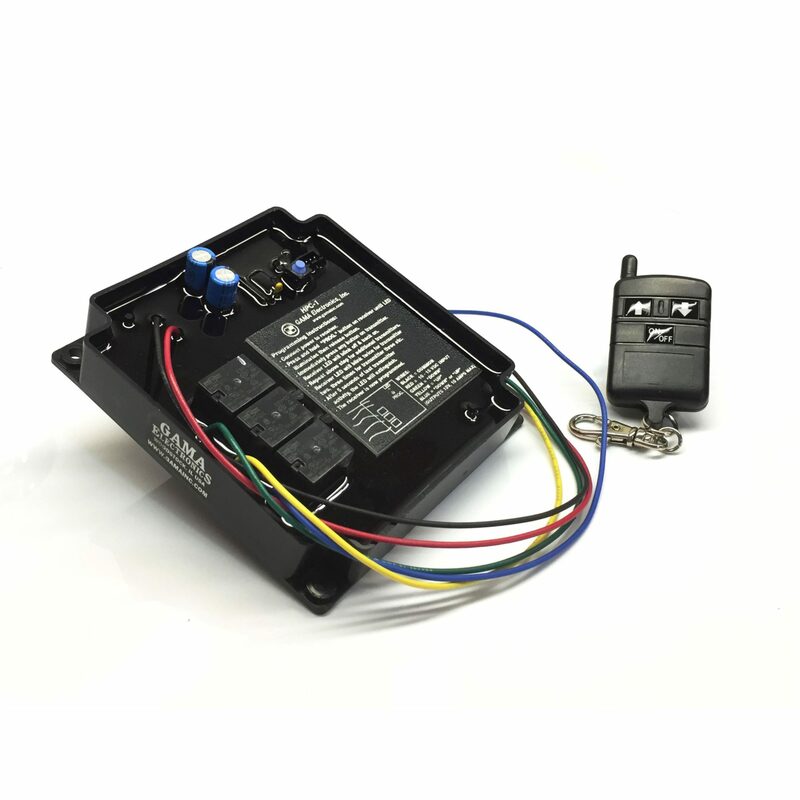 The system is comprised of the RF Receiver and RF Transmitter. 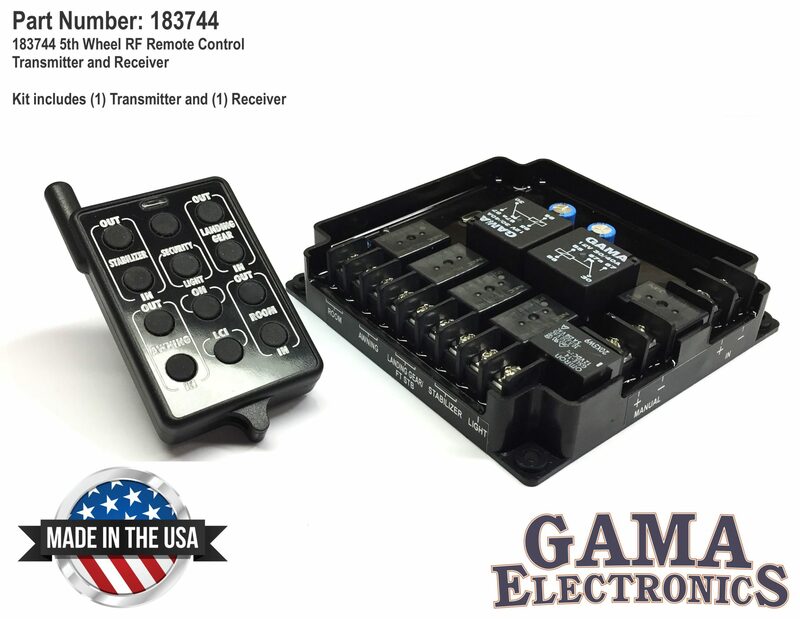 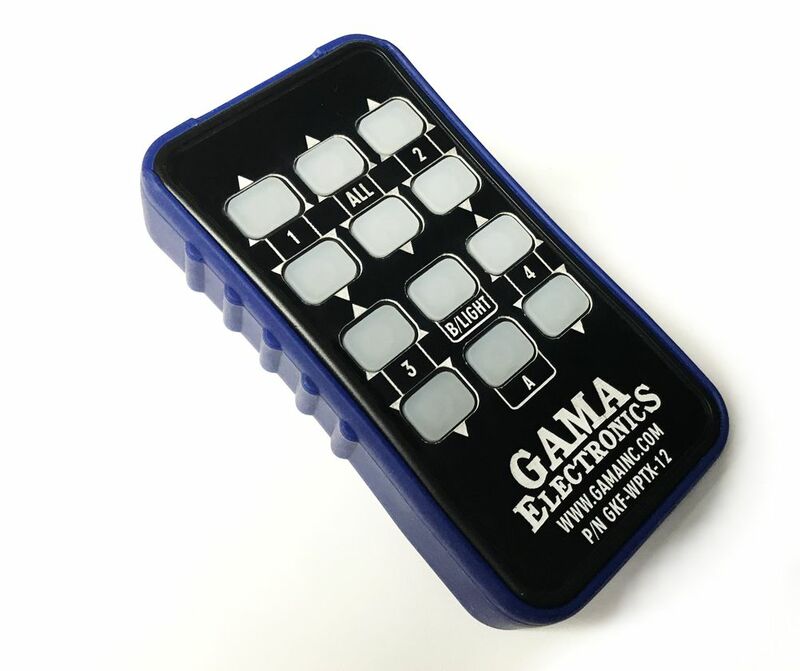 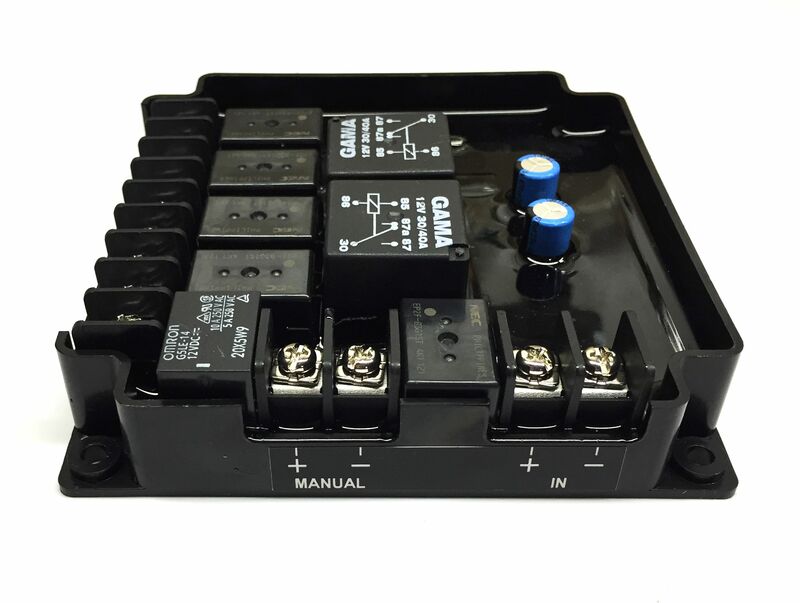 The Receiver has terminal blocks for connecting the input power, 4 polarity reversing outputs, light output and 12VDC output power to the manual switches.